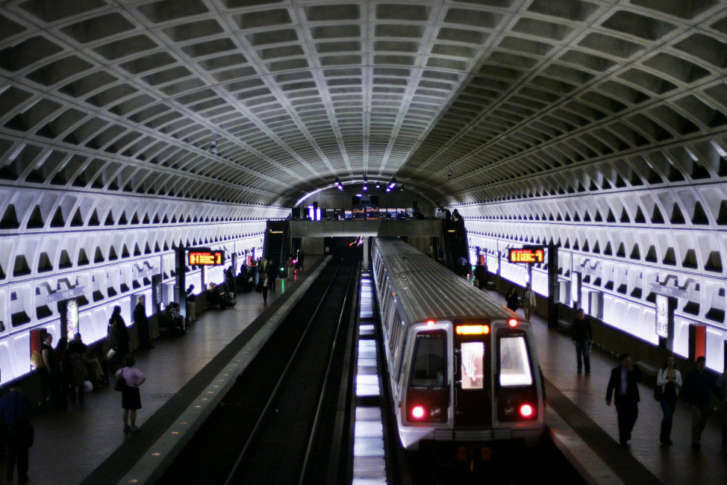 Metro Board Chairman Jack Evans pulled a vote to end the Riders’ Advisory Council from the board’s agenda at the start of its meeting, but changes will be made to the council. 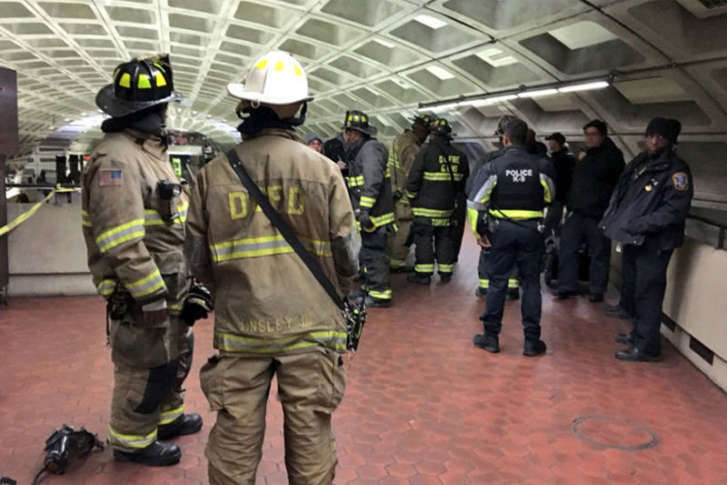 Despite strong rhetoric and opposition from Maryland members, the Metro Board solidified significant changes to its operations Thursday, just days ahead of a deadline tied to a new Virginia funding law. 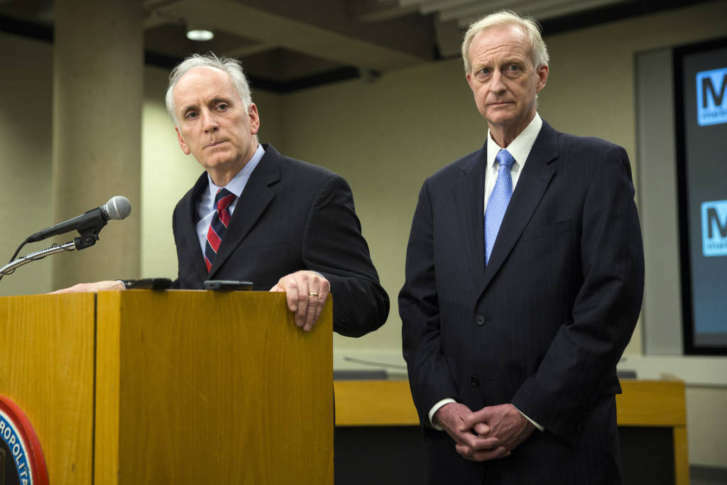 Metro Board Chairman Jack Evans acknowledged “there is no excuse” for radios not working 100 percent of the time, but downplayed the idea that there are widespread problems. 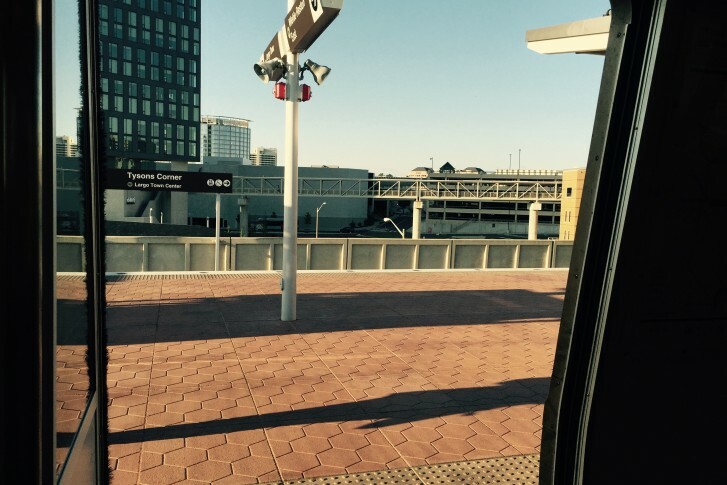 Metro is getting better, but has much more room for improvement, the transit system’s leaders said as they looked back on 2017 and forward to the new year. 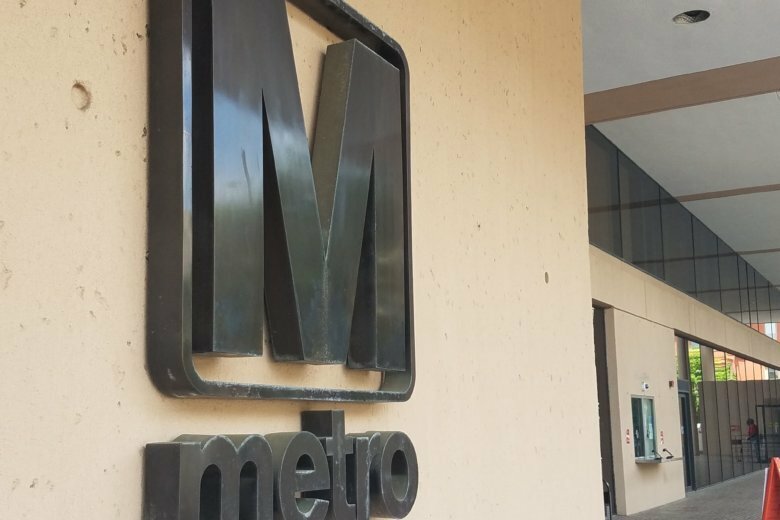 A Metro Board committee will take the first official vote Thursday on plans to cut back Metro hours every day of the week. 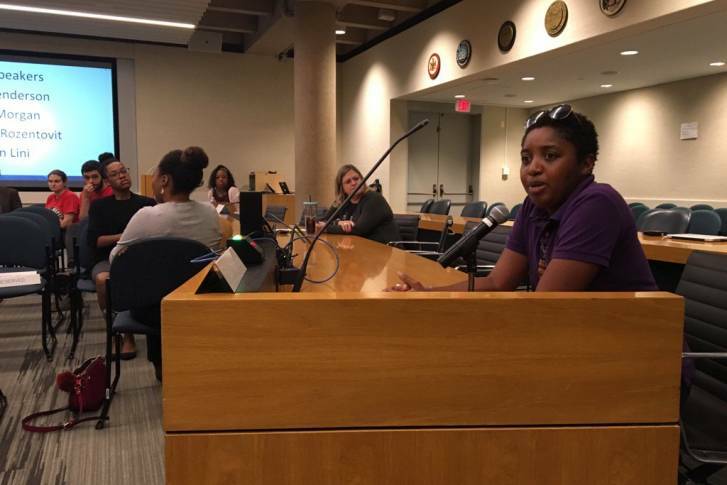 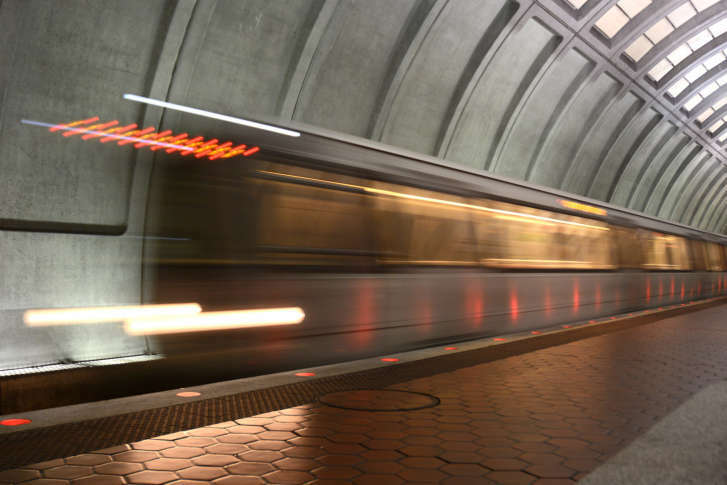 Metro riders challenged plans to cut back service hours at a long, stop-and-go, nine-and-a-half-hour public hearing Thursday.